To contact Apromera, please fill in your details and send when complete. Your enquiry will be forwarded to the appropriate person within Apromera Manufacture for a prompt response. (Fields with * must be filled out please). 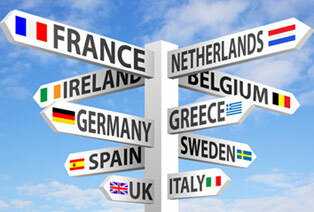 We provide dedicated deliveries throughout the UK and the European union.